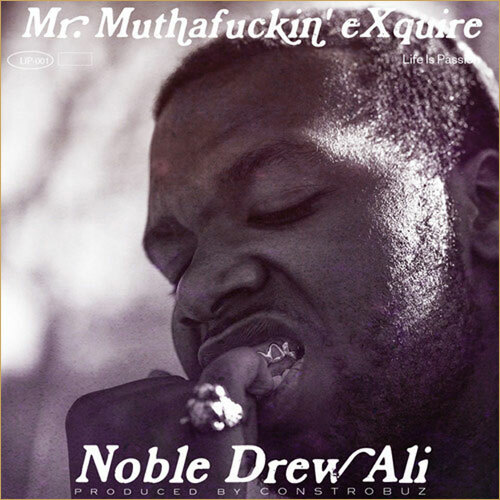 The newly-refocused Mr. Muthafuckin eXquire has shared “Noble Drew Ali”, the second track off his forthcoming comeback mixtape Kismet. While “Draped in Gold” was all stream-of-conscious snarl, this latest cut sees eX focused and reflective over a beat of mutilated vocal samples and jarring drum rattle (“Fred Hampton speeches on my iPod/Can’t walk a straight line, though I try hard/Conflicted as Flavor Flav”). 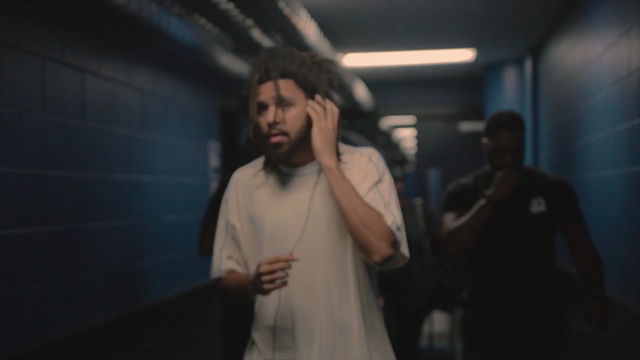 Listen in below (via The FADER). Due out “very shortly”, Kismet features collaborations from Danny Brown, Flatbush Zombies and Goldie Glo, Heron, Gorgeous Black and Cokey Briccz, and more. The FADER also caught up with eXquire, who talked about rap styles, being signed to a major label, and his love of Cinnamon Toast Crunch.